Your custom sidebar can also be shown on Pages. 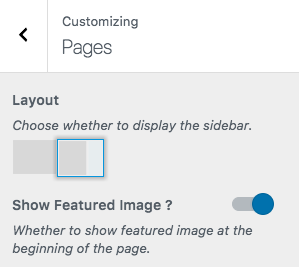 To change the sidebar settings for Pages, go to Appearance > Customizer > Pages. If you wish to hide the sidebar for a specific page, you can choose the Full Width template. 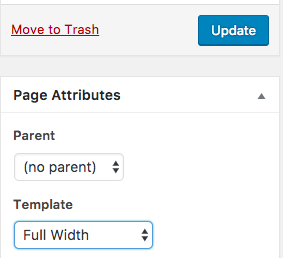 The setting is available on the Page Attributes area on the Page Edit screen, on the right sidebar, right after the Publish or Update button.